ZERO STORM DAMAGE! 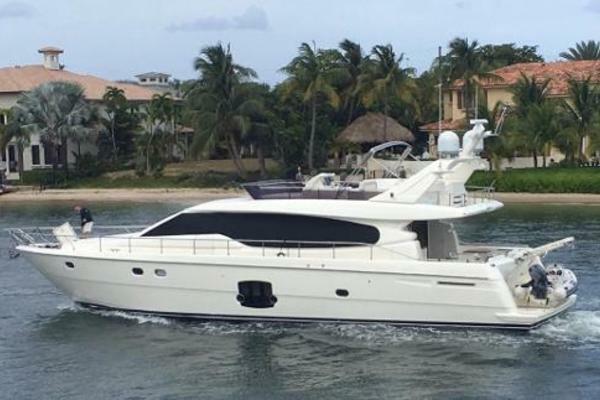 "Lovin' Life" is the finest example of a Lazzara 75 LSX on the market. The seller just got done going through the boat meticulously and all of the Volvo IPS systems are up to date and full serviced and ready for her next adventure. The list of upgrades is extensive and will not be matched. New carpet, 4 air conditioners, navigation computers, headliners, etc. Over 280k spent. Call today for more information and your private showing. 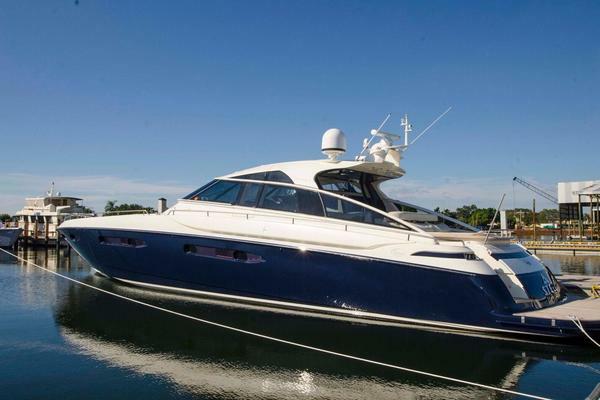 United Yacht Sales New Jersey would love to guide you through a personal showing of this 75' Lazzara Lsx 75 2008. 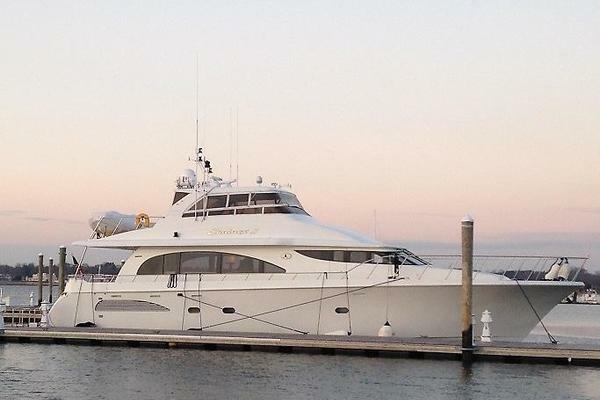 This yacht for sale is located in St. Croix Virgin Islands (US) and priced at $1,899,975. For a showing please contact us by filling out the form on this page and we will get back to you shortly! It's hard to imagine one yacht being everything to everybody, but the revolutionary Lazzara LSX Quad 75 exceeds expectations on every level. Lazzara has evolved its signature lines to reflect a combination of European style coupled with American boldness. Onlookers will stand in awe, whether she's dockside or cutting across the ocean at full throttle. The layout is designed with comfort and convenience in mind. Technological considerations maximize entertainment and safety options. From a performance standpoint the engines and drive systems make the LSX the most user-friendly large yacht on the market. The Volvo Penta IPS system is ideal because its four-engine configuration delivers the most power at the highest scale of economy. Furthermore, the joystick operation makes for effortless handling of this extraordinary vessel, even for novice captains.